If a premium WordPress theme suits all of your customers, yet no design looks like the other, you might be using Pearl. Let’s take a more in-depth look at it. The Budget Problem: Who Values Pure Handcraft, Anyway? Let’s be honest. Who wants to learn a new theme philosophy for every new project? Given the vast variety of solutions on the market, developing custom themes is only worth it in the few cases where the client is either extremely peculiar, so his brand can’t be covered using standard solutions, or so generous that you don’t need to use standard solutions to cover him. In the latter case, you might still want to look for a suitable starting point aka premium theme. In all other cases, which would be about 99 percent, you’ll fall back on a theme or a theme framework, if the goal is WordPress as a CMS. The client cares about the visuals and features. He won’t build a shrine for you if you create a unicum. Theme or Framework or Something in Between? While pure theme frameworks sometimes force you to worship crude control concepts, classic themes often don’t provide enough application logic for a well-positioned creative worker. The new multi-theme Pearl by Stylemix takes the middle road. It’s close to a pure premium theme’s philosophy, yet it still provides various customization options, regarding both design and functionality. The creator calls Pearl a multi-niche theme, which basically means that it lets us cover a lot of typical client groups. For getting started quickly, Pearl offers almost a dozen of demo pages, which others would call templates, for different branches, including restaurants, artist sites (even with selling options), portfolio websites, or the health sector. The demo contents can be imported directly into your Pearl installation. This way, you get a template that you can easily edit and turn into your own. Some demos are still in the works, so you can’t use them as of right now. In this context, it is good to know that the (low) price of the theme is a one-time payment that grants you access to all future updates. 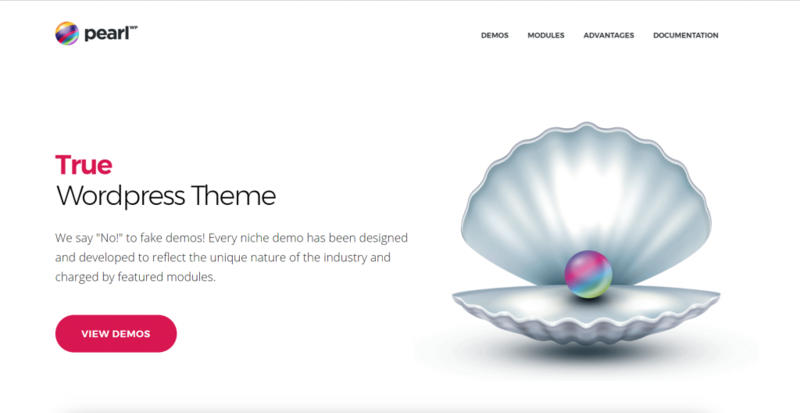 The real variety of the Pearl theme is a result of the over 200 different available page elements, that you get to use to build your dream website. No matter if it’s about sliders (including Revolution), online appointments, audio or video players, table reservations, menus, price charts, or a shop based on Woocommerce; Pearl comes with all required elements. Pearl covers a lot of the functionality via popular premium plugins. The required licenses are included and don’t need to be bought separately. Stylemix also provides specific Pearl plugins for some features. For example, you’ll find the Header Builder, which is based on Angular.js, allowing you to create a website header that deserves its name. The same applies for the Pearl Mega Menu Builder, which lets you create flexible menu structures within your navigation. Amazon sends its regards. By the way, the developers also made sure that Pearl is compatible with as many plugins as possible. With other theme creators, you might run into some unpleasant surprises in that regard. I can remember dozens of cases where a plugin installation or a simple update caused a website to blackout entirely. Aside from the variety of design- and function-related options, the fact that Pearl is capable of making all adjustments, either visually or in a dialogue, deserves a special mention. Manually interfering with files, like writing or rewriting code, is fully redundant. Thus, Pearl is not only interesting for creative workers but also an alternative for the ambitioned DIY’er who wants to build his website by himself despite all the tedious detail work. In the backend of your WordPress installation, you’ll find an unusually broad access to the settings of the Pearl theme. Here’s where you take care of the basic parameters of your presence in such a detailed fashion that the only appropriate term to describe it is fiddling. This is the place for you to exert your control obsession meticulously. This does not only affect the typography, which you can edit using the hundreds of fonts from the Google Fonts Directory. When it comes to the pages and your website’s posts, there’s an extensive WYSIWYG editor to help you out. 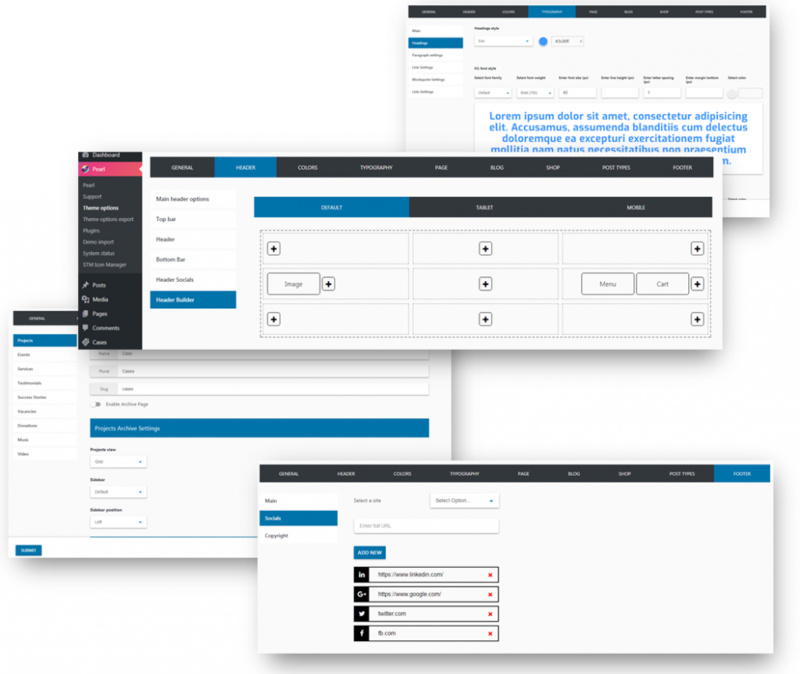 It’s the popular Visual Composer by WPBakery, which has a price tag of 34 USD on its own. The Stylemix team did some work to the composer dashboard to grant you easy access to all Pearl modules. The Visual Composer even lets you edit your website from within the frontend. However, if you, like me, have used WordPress since the beginning, you might be more comfortable with the backend editor. Performance is one thing that Stylemix put a significant emphasis on. All benchmark services, such as GTMetrix, Google Page Speed or Pingdom, testify that the theme’s loading times are competitive, even without any further optimizations. I don’t think I need to point out that you can quickly ruin this score with three to four heavy cruisers right from your DSLR. In that sense, performance remains a continuous task, even with Pearl. The system itself is already optimized, though. Out of the box, Pearl only supports the English language. However, the theme is fully WPML compatible, letting you create a localized version at any point. Speaking of support, I don’t want to leave out the extensive support the Stylemixers offer. There’s a 24/7 live chat available to the customers. Redeeming a classic support ticket is possible as well. Last but not least, users can help each other in the Stylemix forum. In many cases, you won’t need this kind of help. Stylemix comes with an incredibly detailed written documentation, as well as a wide variety of tutorial videos. Pearl is pretty easy to handle, and all the videos are pure point-and-click presentations. Learning by doing is the name of the game. The name Pearl was not just chosen because of how beautiful it sounds or how expensive the theme is. 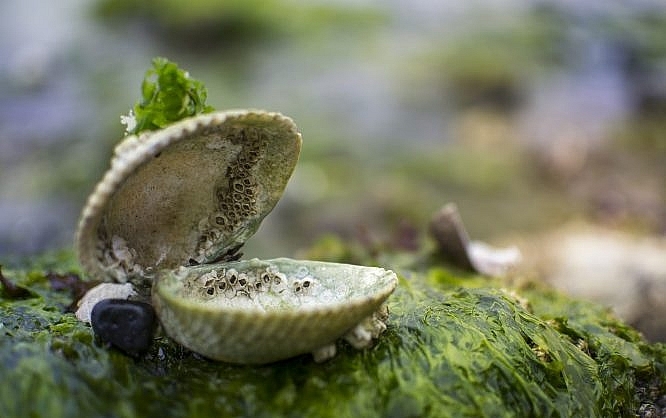 Instead, you’re supposed to open the theme’s shell and find your personal pearl inside. Romantic, isn’t it? Before we get sentimental, let’s take a quick look at how we can get to our new pearl. Pearl is distributed exclusively via Envato’s Themeforest and comes in at only 35 USD during an introduction stage. If you were to purchase all the included plugins separately, you’d end up in the triple digit area. However, I can’t tell you where the price will move to after this stage, and for how long the offer is still up. For its current price, Pearl is not just a real pearl in the ocean of premium WordPress themes, but a real steal on top of that. Take a look! 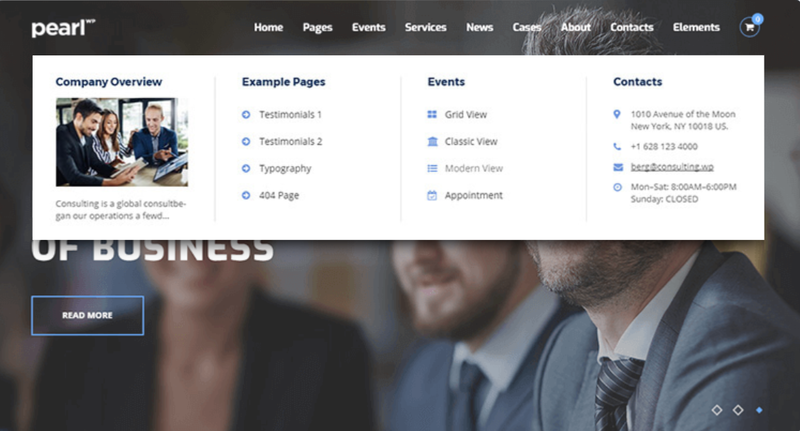 Awesome features i can see in this premium WordPress pearl theme. Thanks for suggesting. 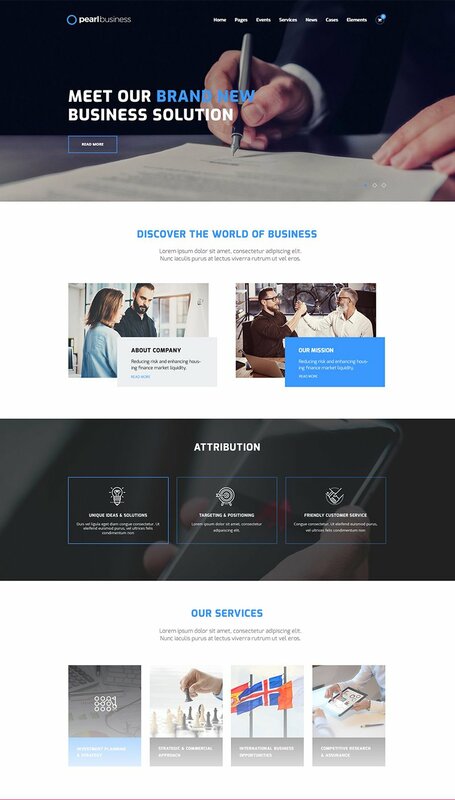 Whether we can use visual composer with this theme?